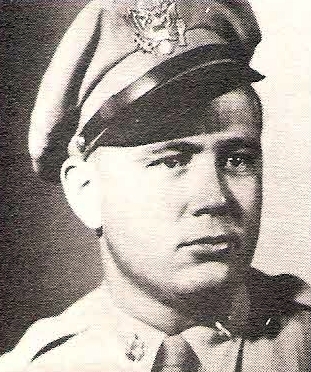 Maj. Daniel B. Orr, son of Mr. and Mrs. Dan Orr, Graham, husband of Virginia Helm, graduate of Graham High and Texas A&M. Entered Army AC, 1941, trained on West Coast. Served in Middle East, N. Africa and Italy. Awarded DFC, Pres. Cit. with 2 Clusters, Air Medal and 5 Clusters, ETO, 6 Battle Stars, Victory and Amer. Theater Ribbons.